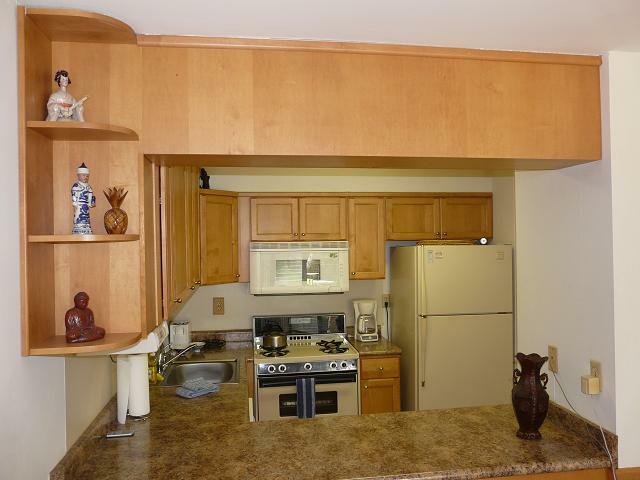 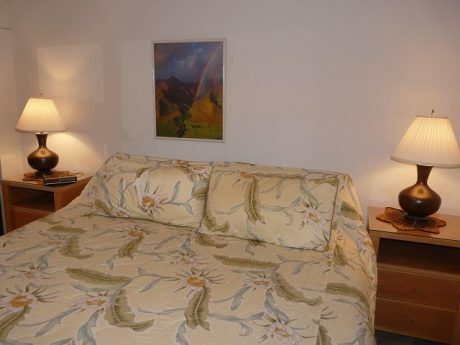 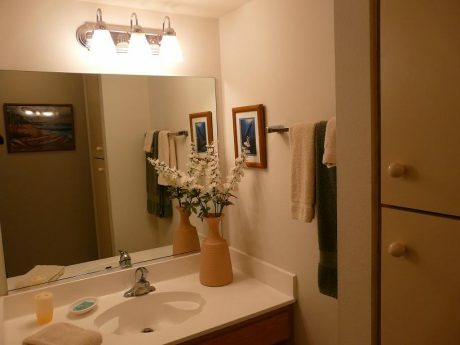 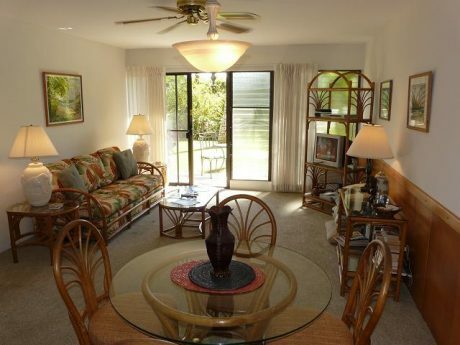 Located directly across the street is Kihei’s popular beach, Kamaole Beach Park II. After the beach, come back to two refreshing pools, play some tennis, or choose to walk over to great restaurants and shops in central Kihei. 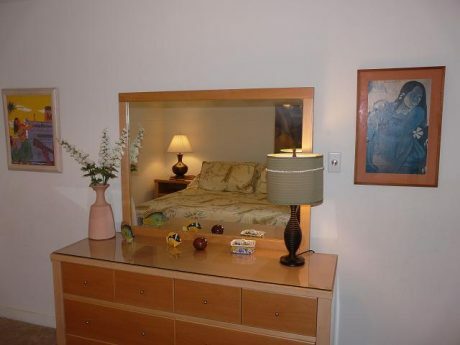 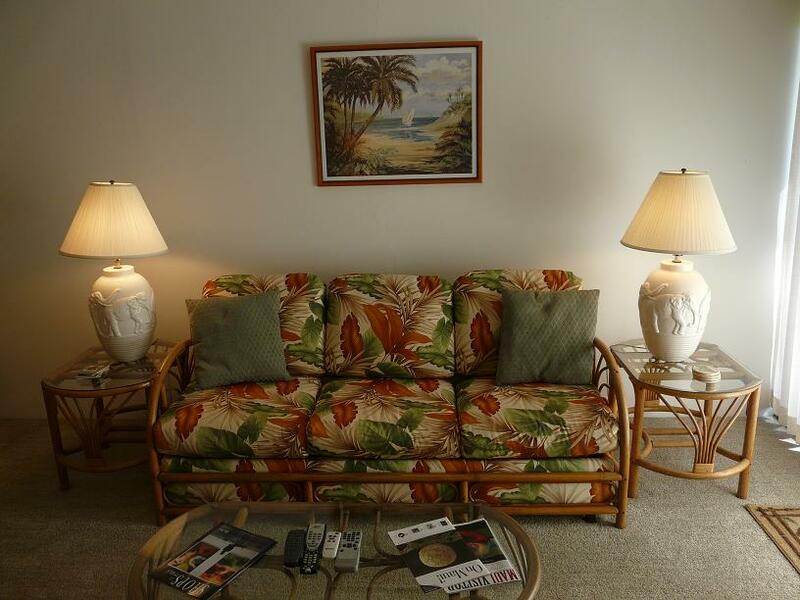 This condo features air conditioning, cable television, private lanai, in-room washer and dryer, high-speed internet, in-room safe, and full kitchen.